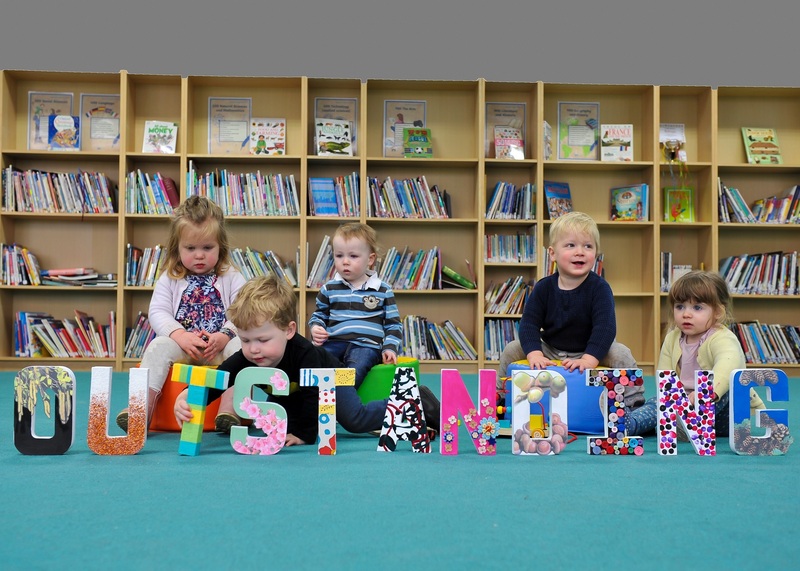 Ofsted has just awarded the Nursery, based in Thringstone, with a highly coveted ‘Outstanding’ rating. This follows an ‘Outstanding’ report from ISI which was awarded a year ago. The short Ofsted report is a real ‘must read’, as all six pages are full of glowing references of how exceptional Grace Dieu Nursery is – both in terms of the provision and opportunities it offers, and, more importantly, just how well children thrive at the setting. Ofsted highly praised all aspects of Grace Dieu Nursery’s provision: the ‘effectiveness of its leadership and management’, the ‘quality of teaching, learning and assessment’, the ‘personal development, behaviour and welfare’ of children, as well as ‘outcomes for children’. To see how ‘Outstanding’ Grace Dieu Nursery is for yourself, please book a space at one of our Open Mornings, the next one is on Tuesday 5th March, or arrange for a personal tour by calling our Admissions Manager, May Docherty on 01530 222276.